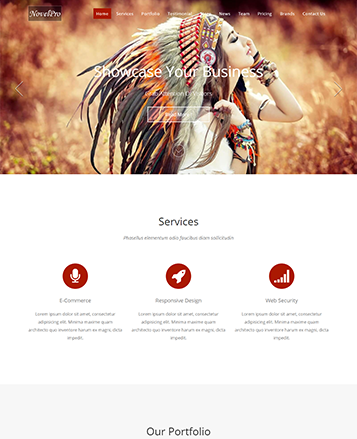 This theme is specially designed for corporate, landing page or Agency websites and many more. 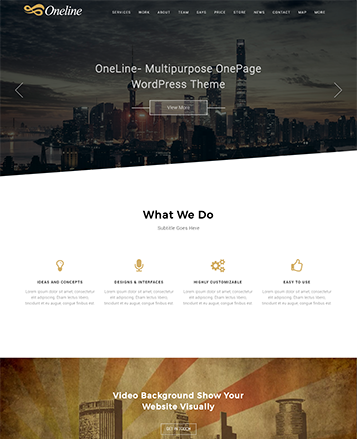 Theme comes with numerous of features like Section Ordering, Section Hide Option, All Section Styling, Unlimited color Option, Hero Background Slider, Hero Background Video, Custom Section, Portfolio Section, Skill Section and so on. 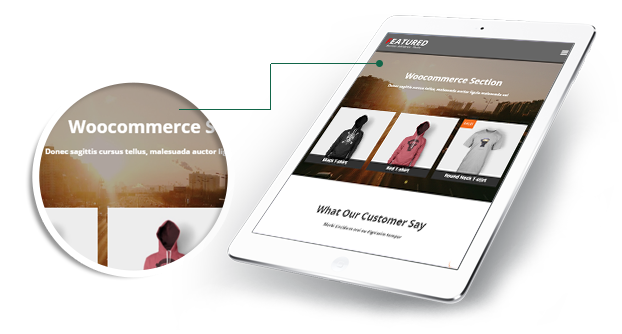 Theme is fully compatible with WooCommerce and lead form builder is integrated in it. 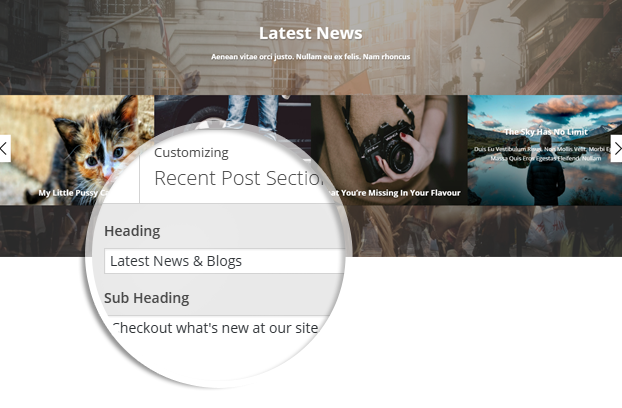 Make your slider more attractive by adding parallax effect. 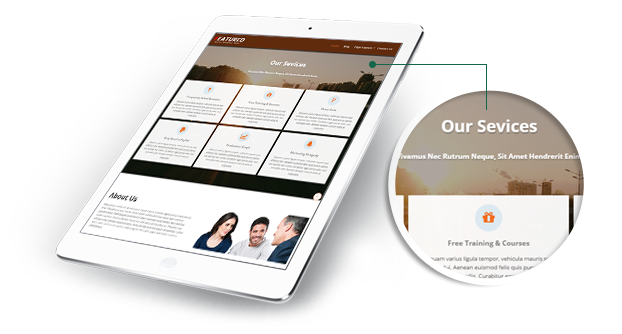 Theme is fully responsive to each device. Using section order and on/off feature you can easily change Home page section order and also show hide sections according to your requirement. Featured theme comes with awesome scrolling animations and an option to on/off animation. 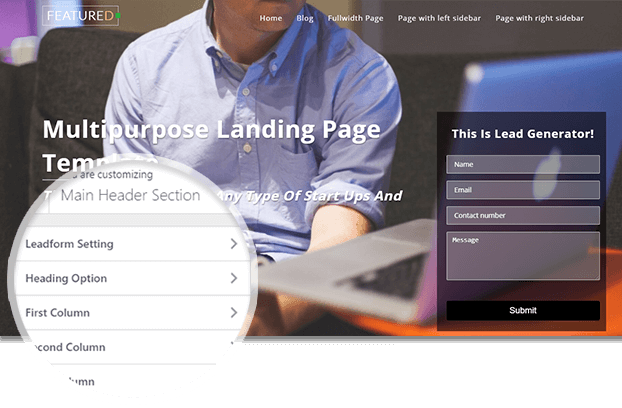 You can show lead generator form in your header section by just putting the shortcode of lead form which you will create by using lead form builder plugin. You can change the color of each element. You can also give slider image, heading, sub-heading and color. You can show service icons by activating the three feature option. 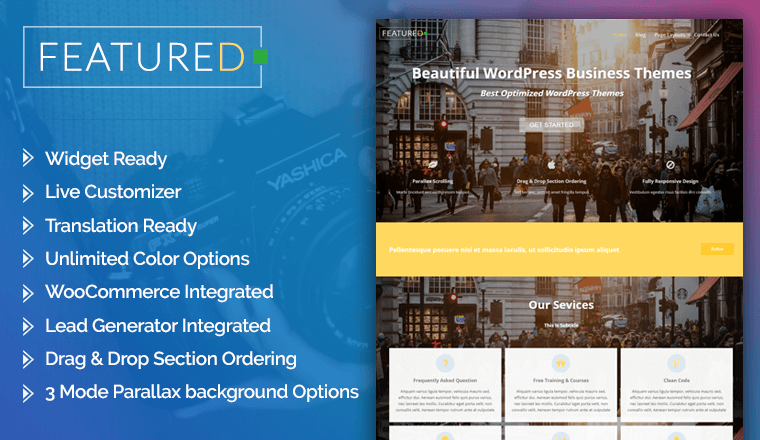 You can get the desired icon from font awesome icons and show your services in header section with heading, description and color. Wanna showcase your service, You can add unlimited service columns with the help of easy to use custom widgets. Background Color for Team section. Text Color for Team Section. Custom widget for adding unlimited members. 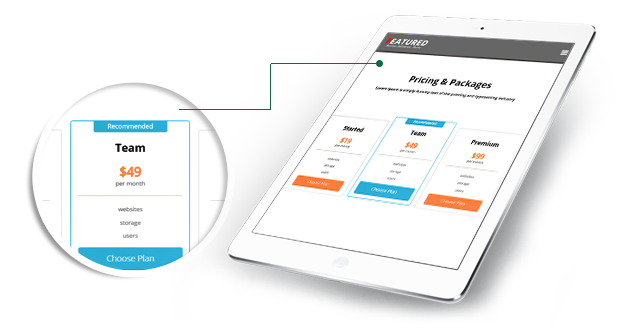 Can add Multiple Price Widget. 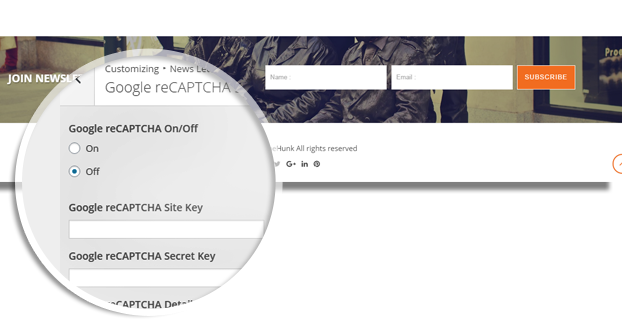 We Love your Privacy and Security, That's why we added google recaptcha option in News Letter. 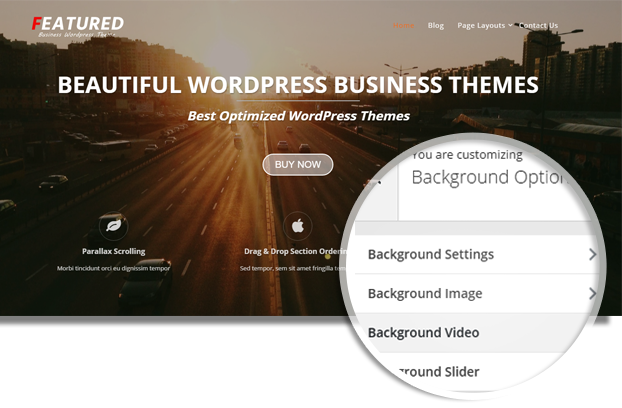 Featured theme testimonial section comes with image, description and users name. 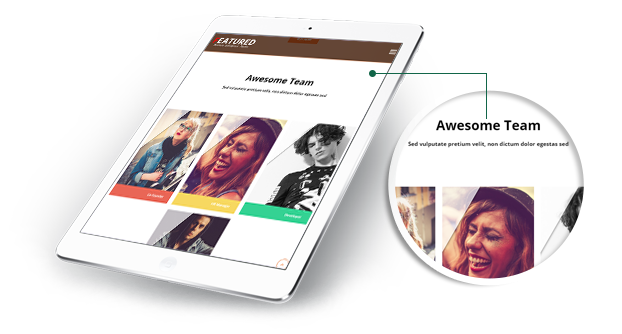 Showcase unlimited client testimonials in beautiful grid layout. In brand section you can show unlimited brands by using slider. You can set the background color and by adding brand widget you can give brand image, brand name and link too. In skill section you can add the information of your skills in percentage and give color to each element, You can also set the background color. 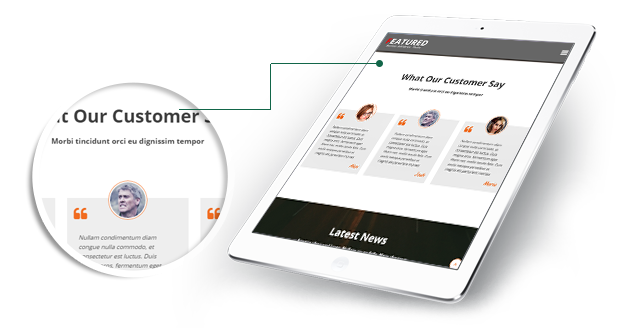 In fact counter section you can show the complete company facts like about your project, clients, working hours and so on. You can show theme by adding fact counter widget. 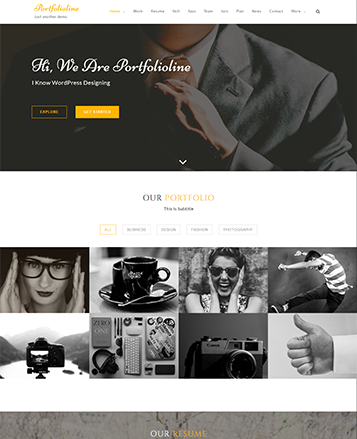 This section will allow you to show unlimited portfolio images on your site. You can set the background color or set overlay color by decreasing or increasing the transparency. You can also give color to each element.